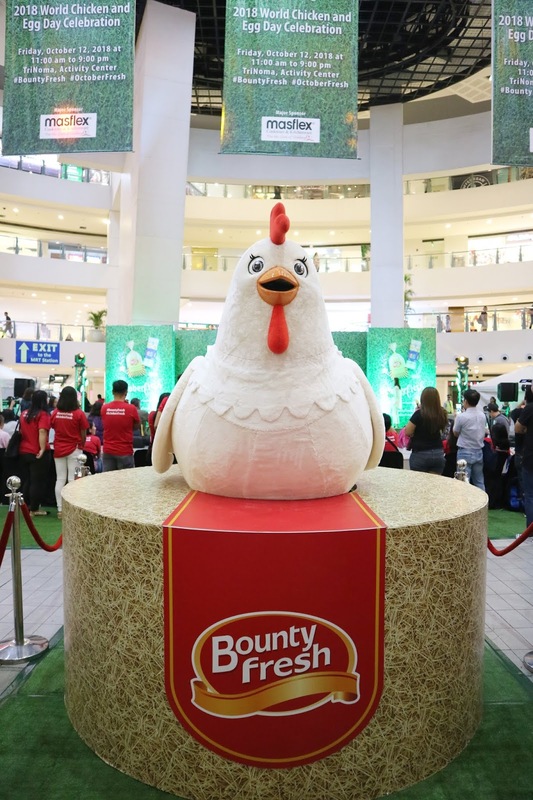 World Chicken and Egg Day with Bounty Fresh! 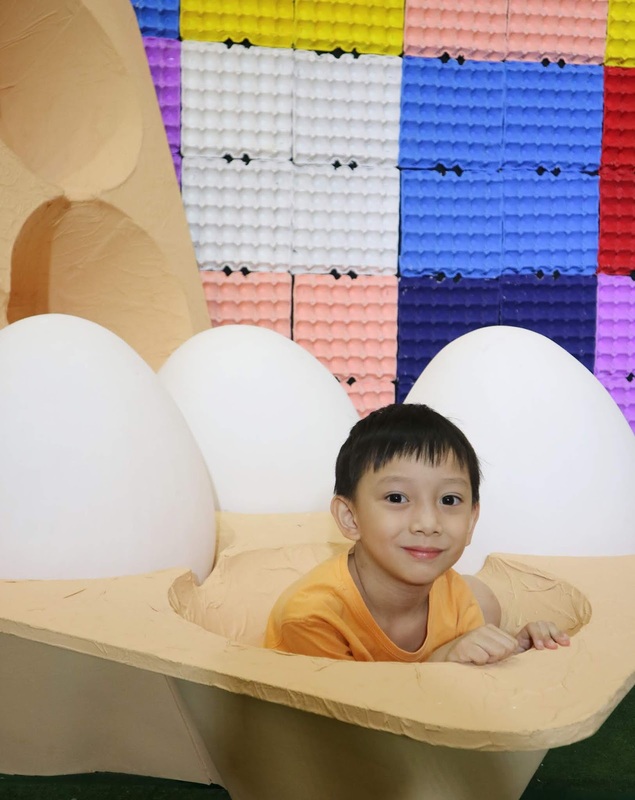 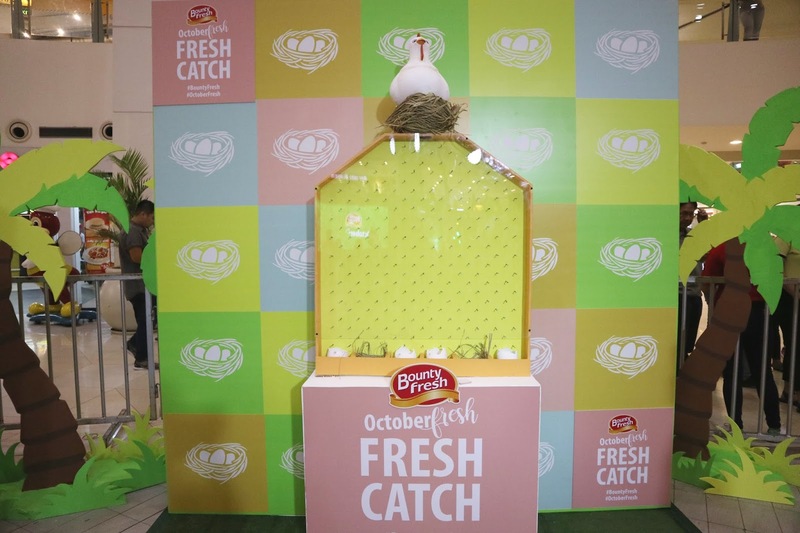 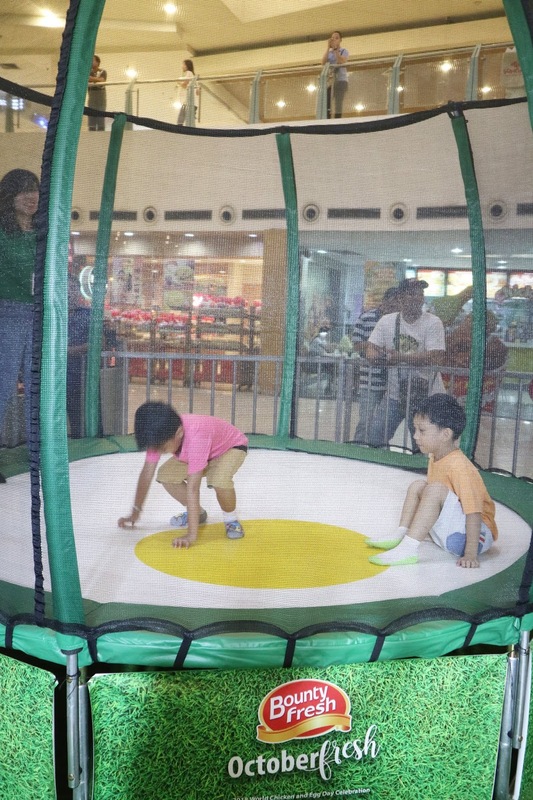 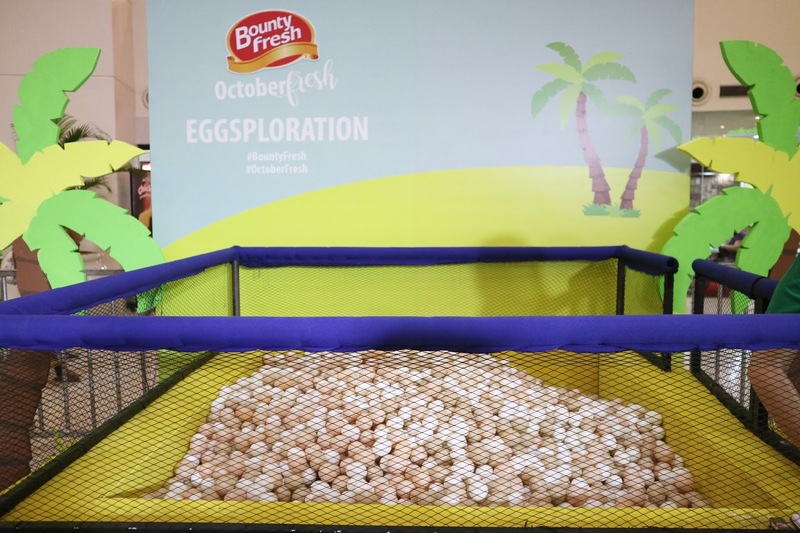 During this super fun event, we experienced several fun chicken and egg-related booth activities. 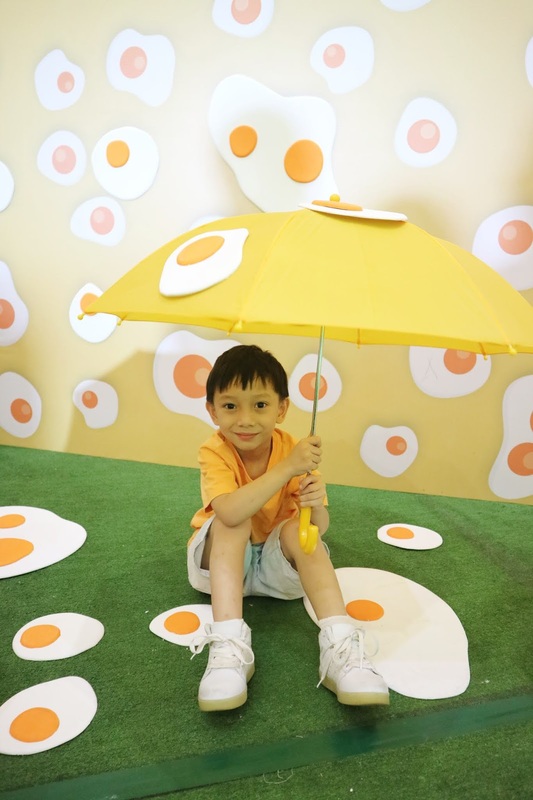 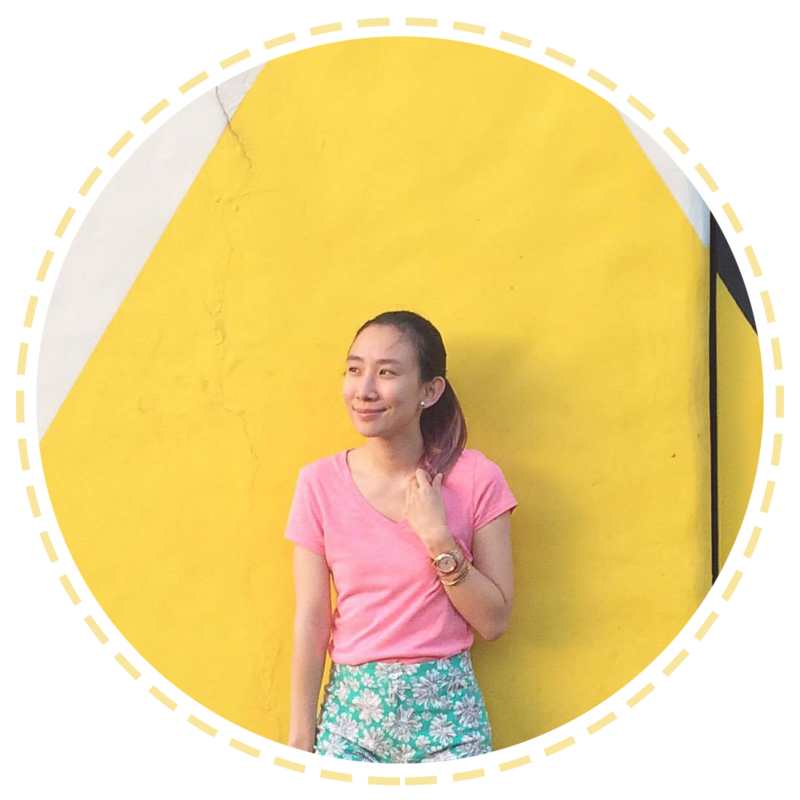 :) This was very child-friendly and quite cute for adults, like me who love Instagram-worthy installations! 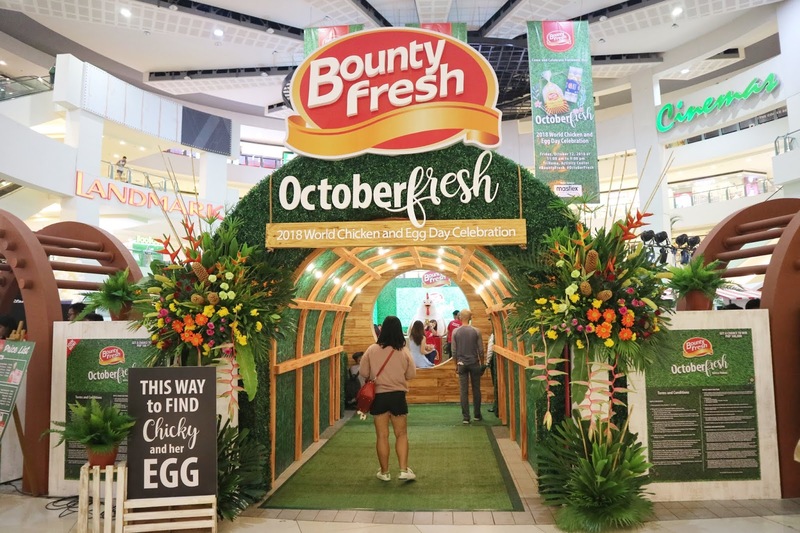 Bounty Fresh's chicken and egg products are strictly produced using only the state-of-the-art and ISO certified technology processes. 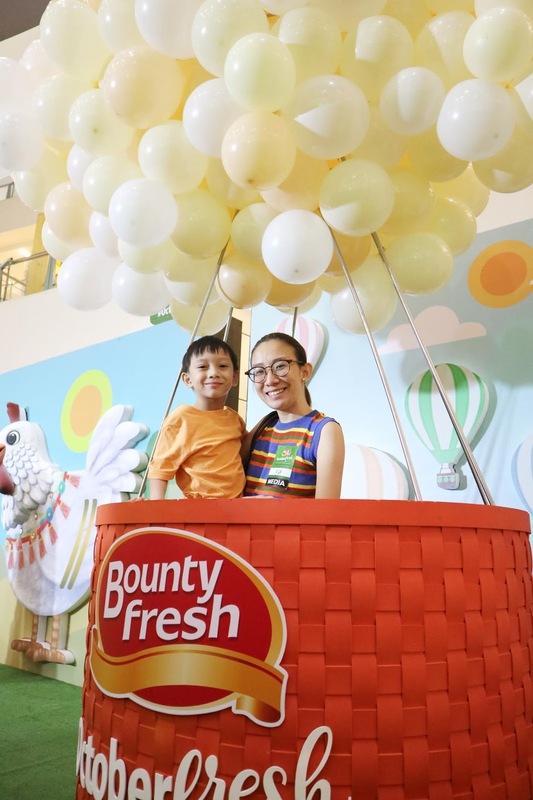 So, you are assured that what you're eating and getting for your family is only the best and of top quality! 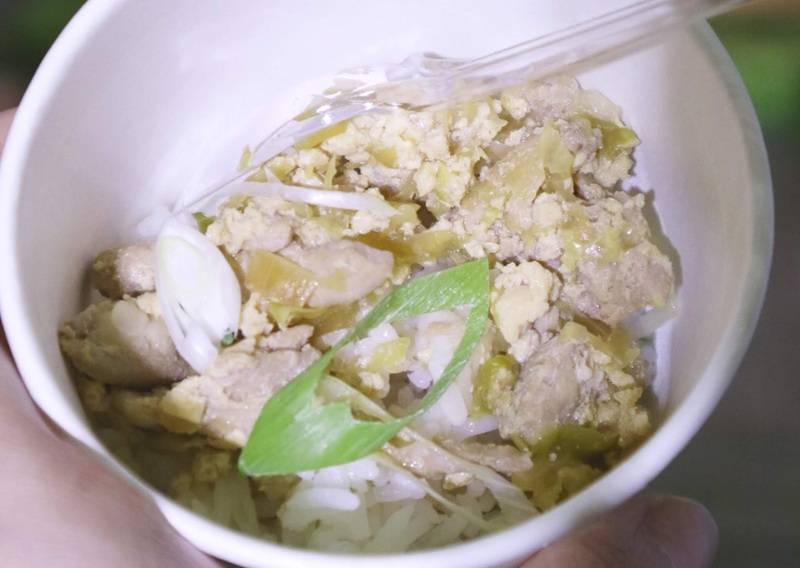 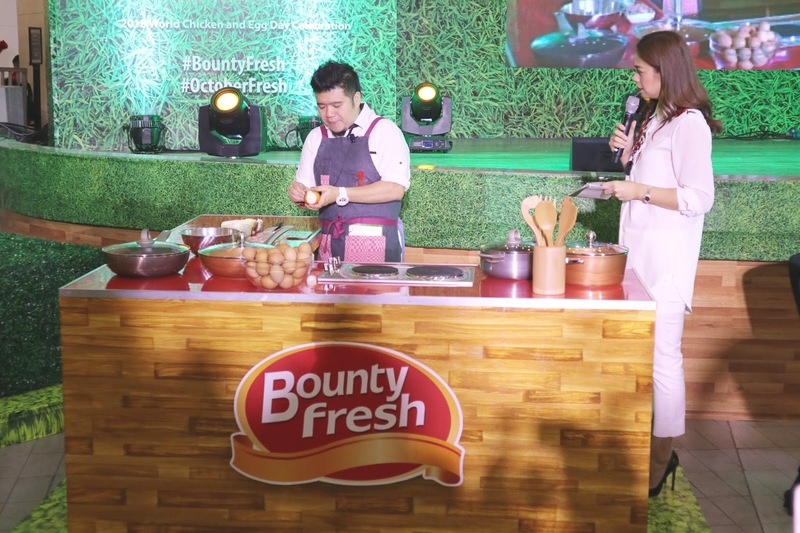 We also enjoyed a culinary segment, where they used only the freshest, most nutritious, and definitely affordable to every Filipino family. 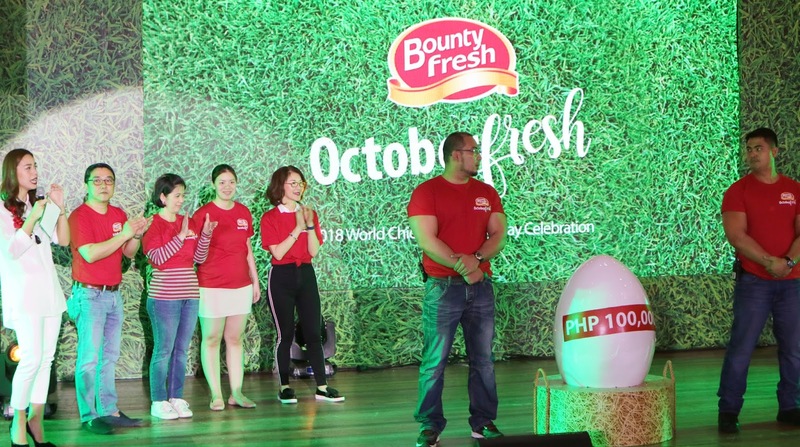 My first time to celebrate World Chicken and Egg Day was definitely memorable thanks to Bounty Fresh!